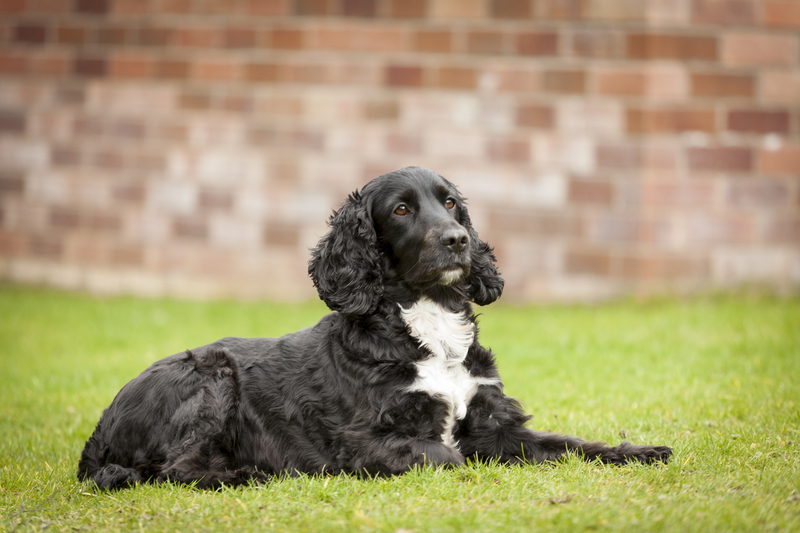 Thoracic surgery is frequently performed here at ChesterGates Veterinary Specialists for management of vascular anomalies, pericardial/pleural effusions, neoplasia and lung lobe torsion. Thoracic surgery is challenging, however our soft tissue surgeons have a wealth of experience in performing procedures such as pulmonary lobectomy, thymoma removal, pericardectomy and correction of vascular anomalies (eg persistent right aortic arch and patent ductus arteriosus). 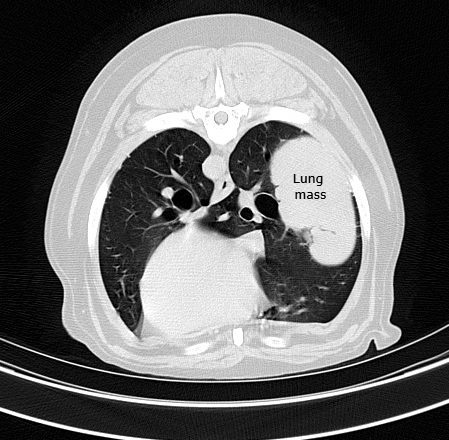 Investigations that may be required prior to performing thoracic surgery include blood tests, laboratory evaluation of pleural/pericardial effusions, radiographs, ultrasound, advanced imaging with CT and biopsy. During thoracotomies, our soft tissue surgeons are supported by a highly specialised team of anaesthetists and veterinary nurses. In addition the availability of mechanical ventilation as well as our range of thoraco-abdominal stapling devices improves the efficiency and speed of complex thoracic surgeries. Management of patients following thoracic surgery can be intensive, however our experienced specialist-led team of clinicians and veterinary nurses as well as our hospital status allows us to provide continuous high-quality care to our post-operative patients 24-hours a day, 365 days a year until their discharge.